Celebrate your loving relationship with your partner with a personalized screen saver on your or their computer or laptop. With this ready to use template, you can quickly create this tailored screen saver. This new downloadable template is automatically offered as a 'Social' template within the latest version of CyberFlair 3D Impressions. Its powerful template Wizard then simply offers the ability of selecting a photo for each side of the love heart and the option of changing the title. Once you have tailored your creation, you can use the 'Screen Saver' ribbon to save into a screen saver slot and to configure Windows to use CyberFlair 3D Impressions as your computer's screen saver. 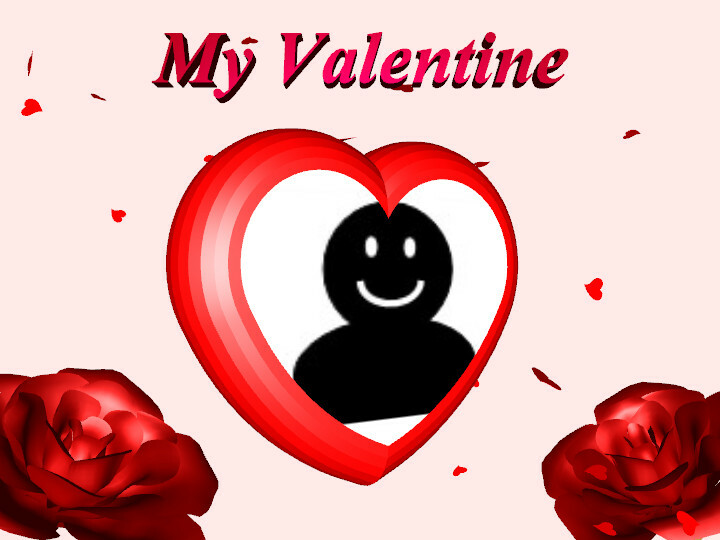 Keywords: valentine, Valentine's Day, love, true love, social, partner, celebrate, loving, relationship, sweet heart, love heart.